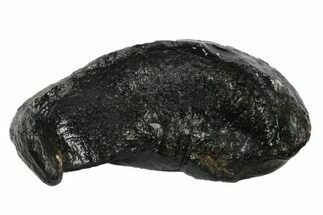 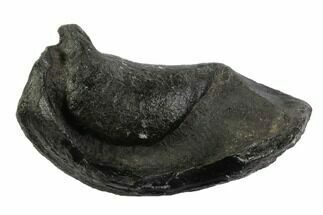 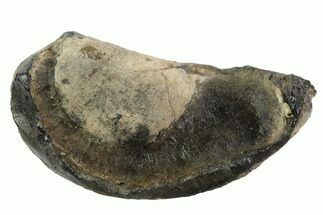 This is a large, fossilized whale inner ear bone (Tympanic Bulla) that is Miocene in age. 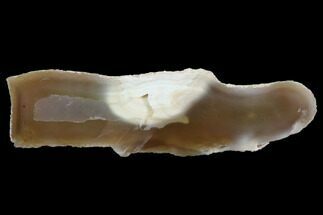 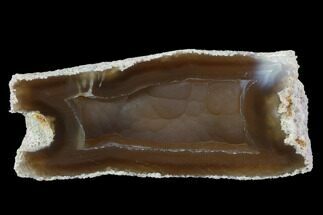 It was collected in the Southeast United States where they are found associated with Megalodon teeth and other fossil shark teeth. 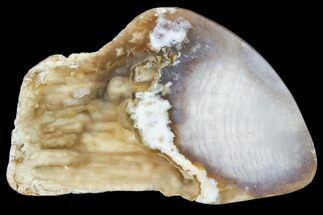 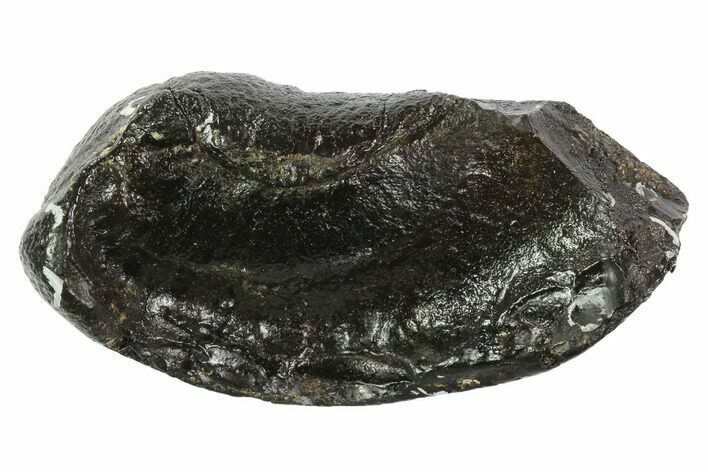 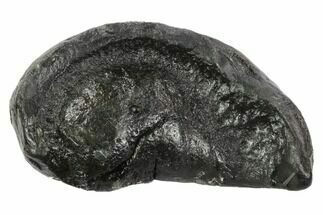 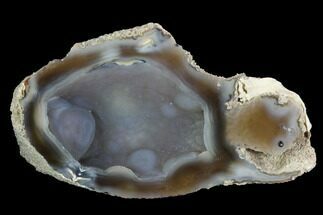 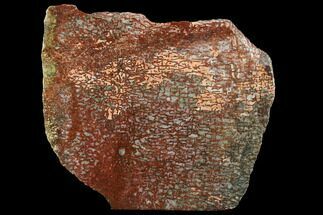 This particular specimen is much higher quality than most which are often found heavily water worn and eroded.